Leading provider of screened patio & pool enclosures, debris and pest free solution for backyards & custom designed Insulated Patio Roofs. 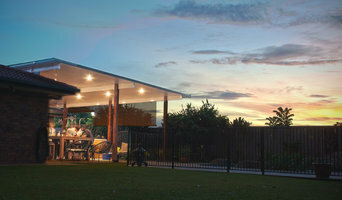 Outdoor living is an embedded part of the Australian and New Zealand way of life. Hosting a barbecue or pool party simply comes with the territory. 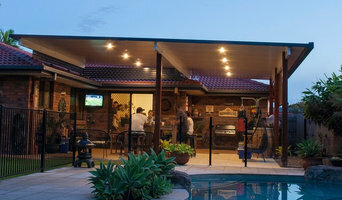 If you want to craft your outdoor space into one you can sit back and relax in, consider hiring a deck, patio and outdoor structures specialist in Brisbane, Queensland. 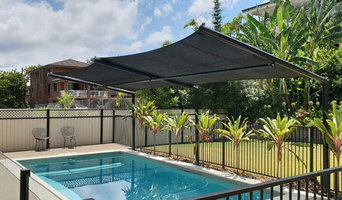 Whether you need shade sails for the pool, a pergola to comfortably sit under, or new decking to replace your tired, old floors, there’s a professional on Houzz who can help.